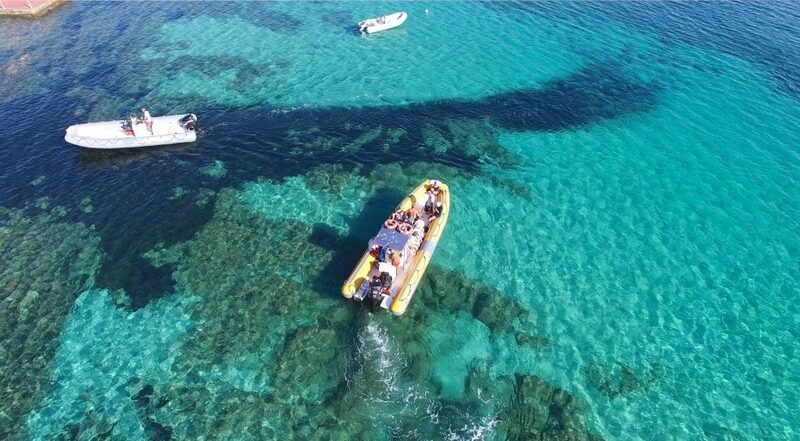 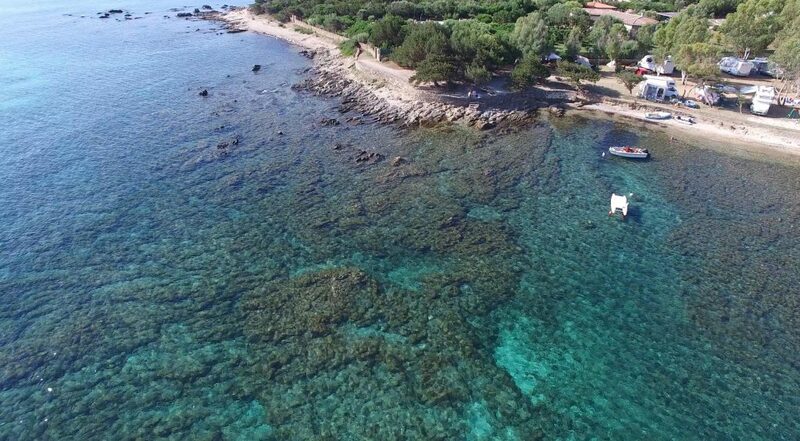 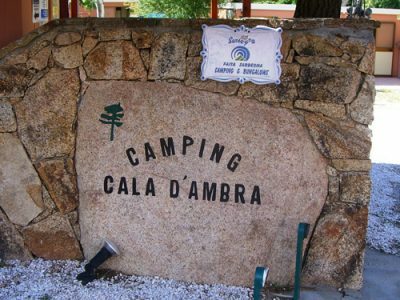 Located just 800 metres from San Teodoro’s little square, where in the evenings artisans from all over the world display their wares, Camping Cala D’Ambra is easy to reach even by visitors without their own transport, as there is a bus connection from both the port and the airport of Olbia. 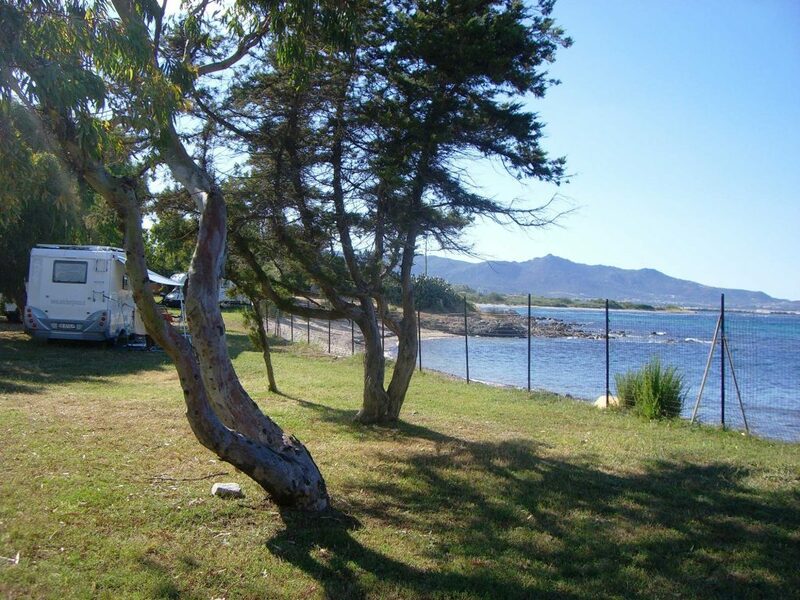 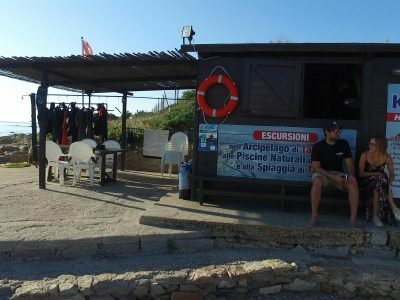 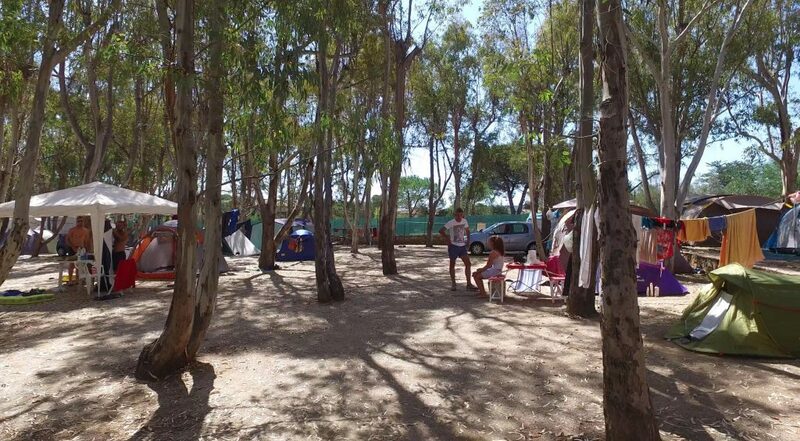 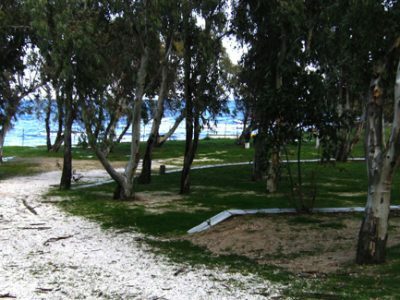 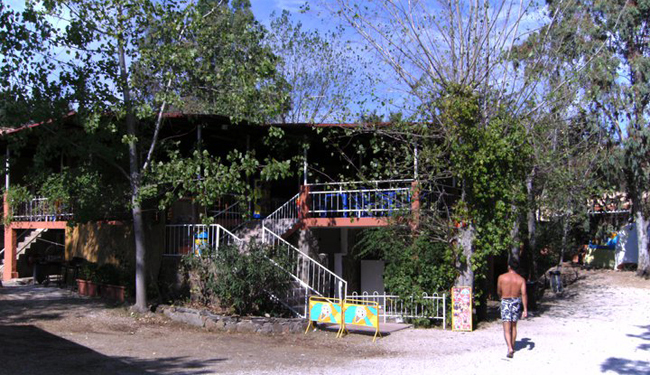 The campsite is completely wooded and fully equipped with all amenities, with indoor hot showers free of charge, a small supermarket, a bar with a large terrace which becomes a meeting place for campers in the evenings, a restaurant with a tourist menu or the convenient option of meals to take away. 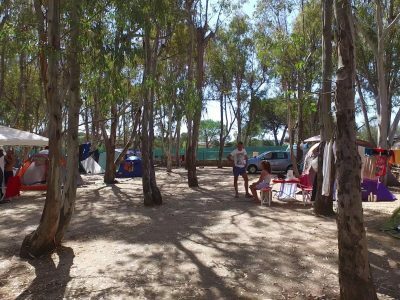 The campsite goes right to the sea, with splendid views of the island of Tavolara; a small gate gives access on foot to the beach of Cala D’Ambra, just under 100 metres away. 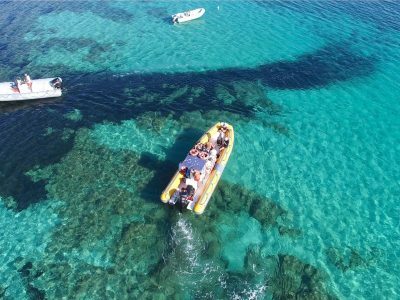 The family-run atmosphere and the owners’ friendly relations with their clientele help to make your stay unforgettable and create an ever-growing number of clients who sooner or later decide to come back. 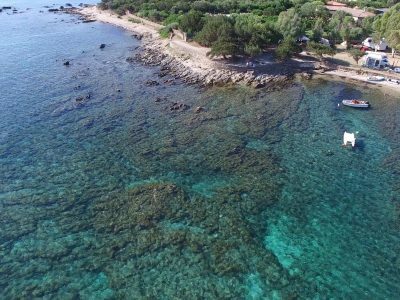 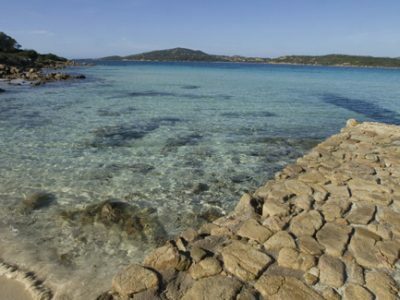 San Teodoro is a renowned seaside resort and in summer it makes its living predominantly from tourism; the rest of the year it has has a flourishing agricultural industry. 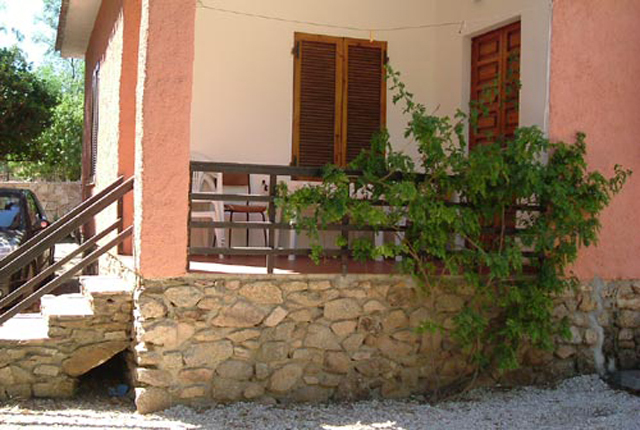 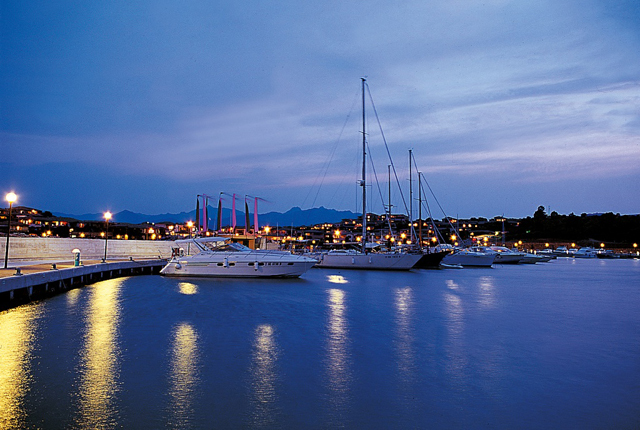 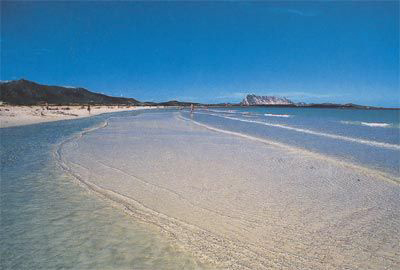 Not far from Olbia, the area offers various attractions. 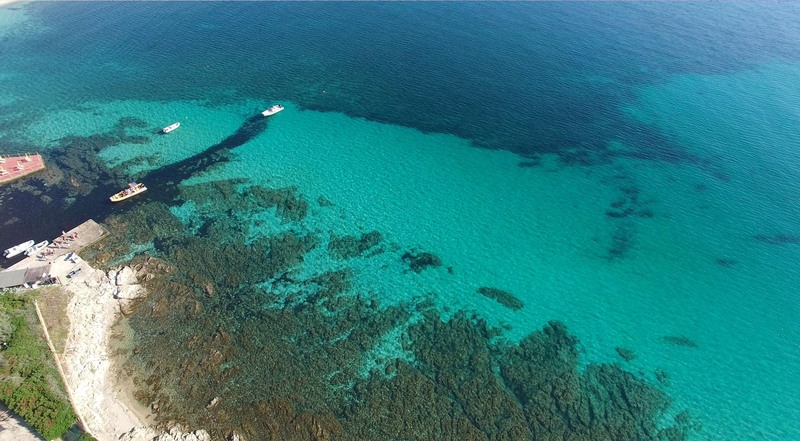 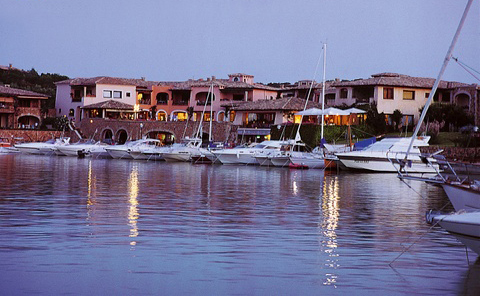 The lagoon of San Teodoro is rich in fish and rare bird life. 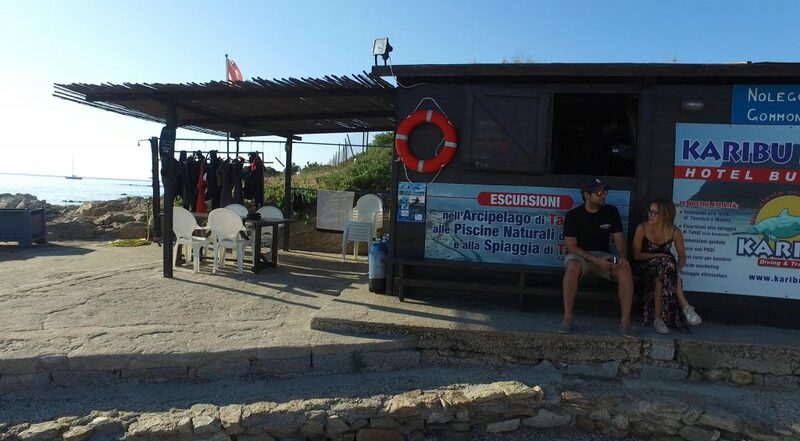 With a bit of luck, visitors can even see magnificent red flamingoes. 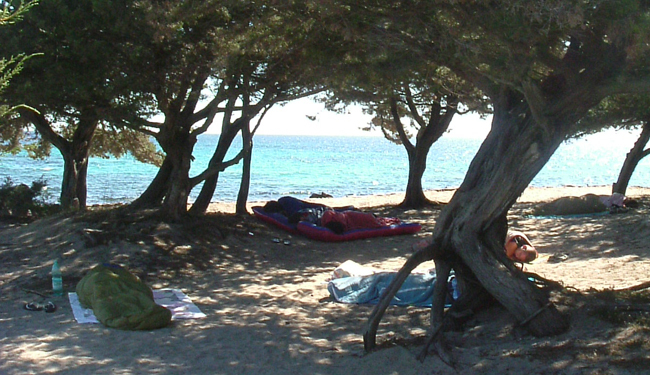 The beaches are fabulous: Cinta, Cala D’Ambra, Isuledda, Ottiolu and Agrustos. 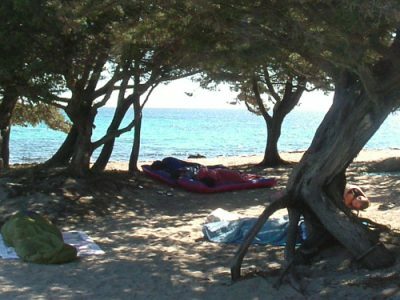 Just 800 metres from the central square of San Teodoro, Camping Cala D’Ambra is easy to reach, even for visitors without a means of transport. 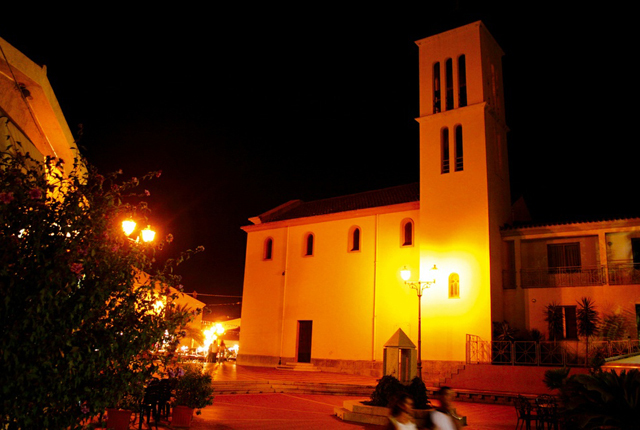 The bus from Olbia – corresponding with the ferry times – stops right in the square. 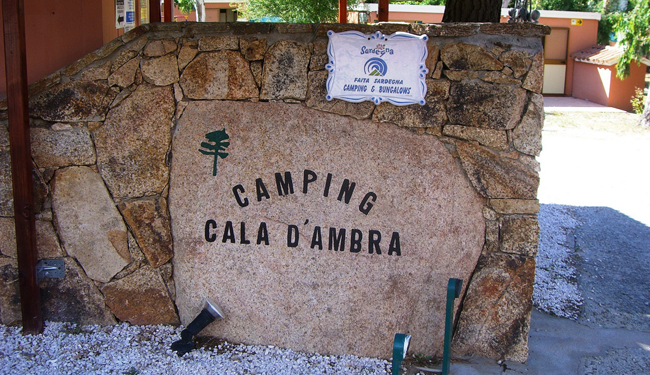 Camping Cala D’Ambra is rated excellent by all tourist guides.